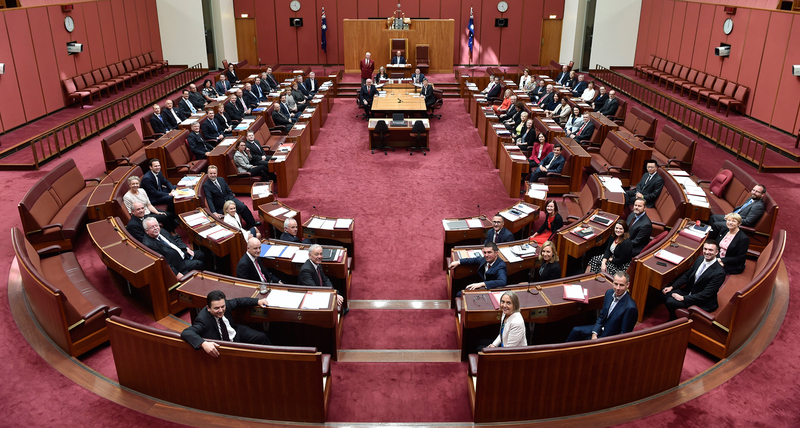 The Senate is one of the two houses of the Australian Federal Parliament. It consists of 76 senators, twelve from each of the six states and two from each of the mainland territories. It shares the power to make laws with the other House of the Parliament, the House of Representatives. 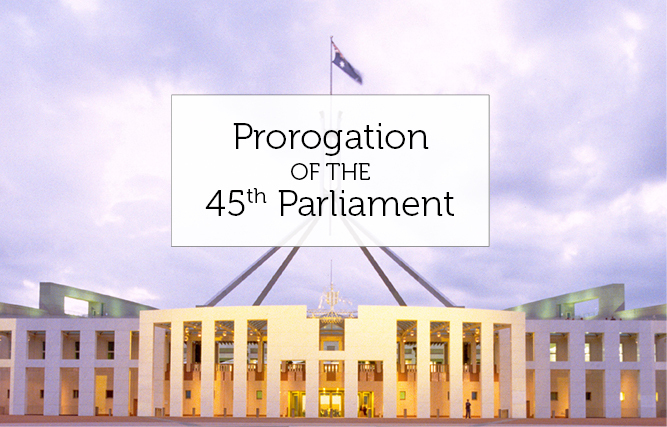 On 11 April 2019, a proclamation was issued by the Governor-General, acting on the advice of the Prime Minister, proroguing (or formally bringing to a close) the 45th Parliament at 8.29am on 11 April. A general election will be held on 18 May 2019. Information on the President of the Senate, current and former senators and ministers. Find current inquiries, upcoming hearings, recent reports, committee homepages and more. 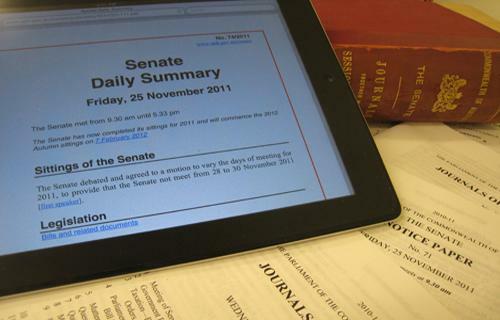 Follow the business of the Senate with the documents that guide and govern proceedings. 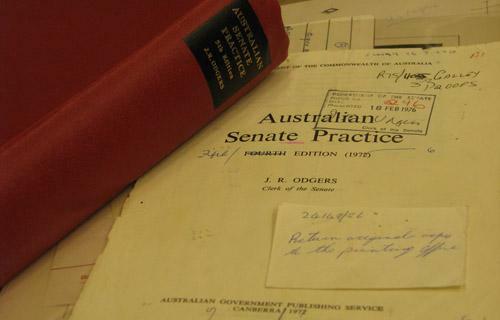 Estimates of government expenditure are referred to Senate committees for examination. Learn about the Senate, its history and all aspects of its powers, procedures and practices. 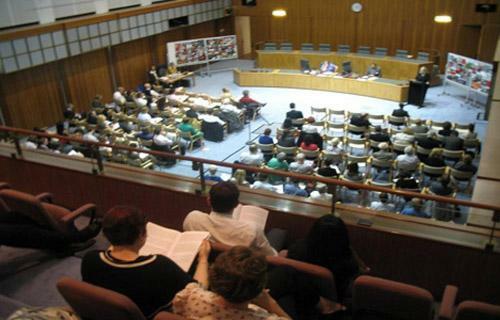 The latest news from the Senate and its committees, and information about lectures, seminars, exhibitions and conferences.